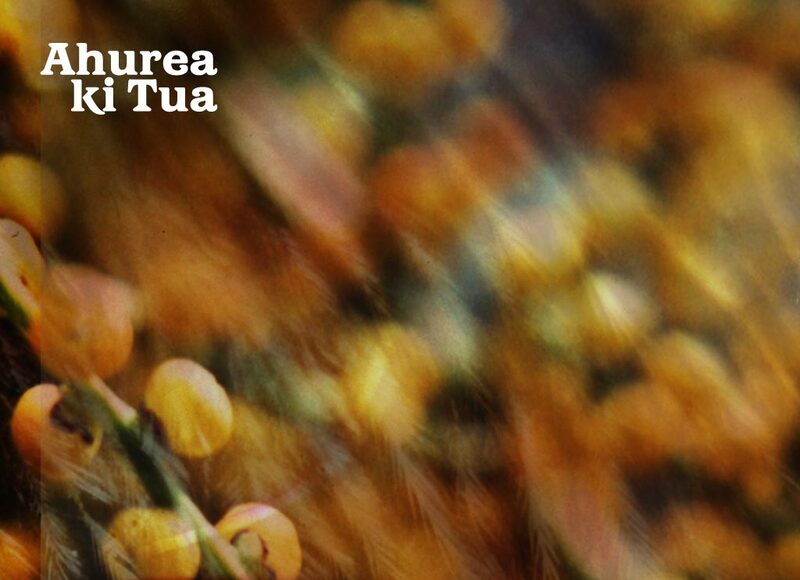 Ahurea ki Tua is an adaptation of a mainstream school resource that was originally produced by UNESCO and the NZ Futures Trust. It was published as a print resource for teachers and students. Published in 2003. The material is also available as PDFs that can be downloaded from here. Ahurea ki Tua’s online component comprises PDFs of the print material available for downloading.